We are leading Manfacturer and Suppliers of Double SS/GI Slide. 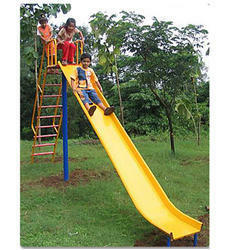 We are manufacturing premium quality Steel Slide in Chandigarh from last 30 year plus. 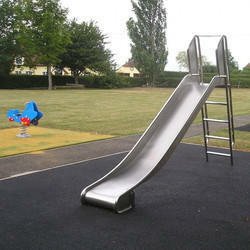 Matching up with the requirements of our clients, we are involved in offering Stainless Steel Playground Slide.